Is it time to refinance my car? Refinancing a car loan can be a great option for those who want to save money or change their loan terms. 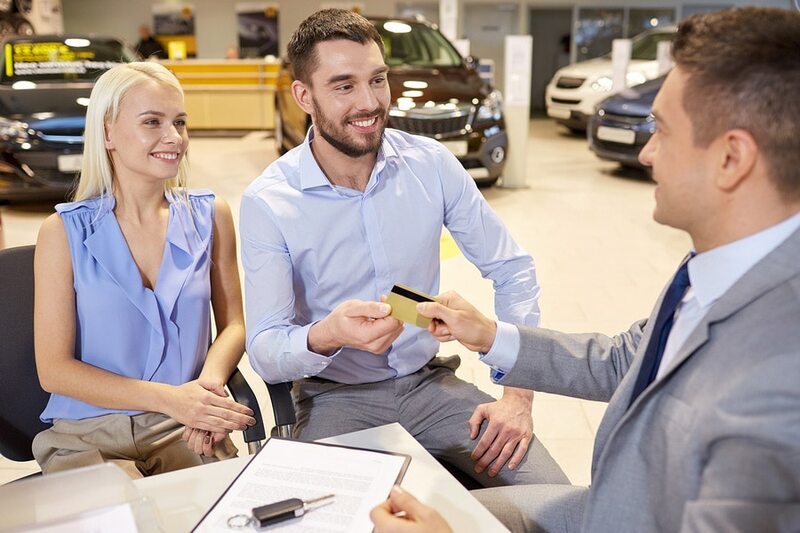 Financial situations change, significant life events occur, the market fluctuates… and these all could be reasons for which someone may want to refinance a car loan. Since the reasons one will want to refinance vary, you ought to find a lender who is understanding of your situation, and wants to help you refinance to a better car loan for you. Something to keep in mind is that refinancing is not nearly as time-consuming or arduous as when you first applied for your loan. So, if hassle concerns are why you would consider sticking with your inferior loan… remember that refinancing should be easier. But just how to refinance a car loan is not common knowledge. 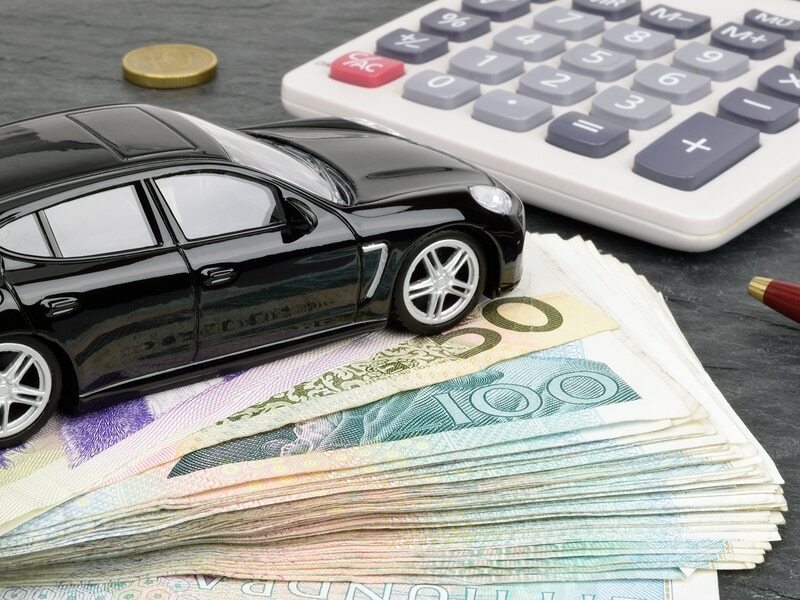 When you want to refinance a loan, there are a couple of avenues that you may choose, and a few reasons to consider refinancing car loans. 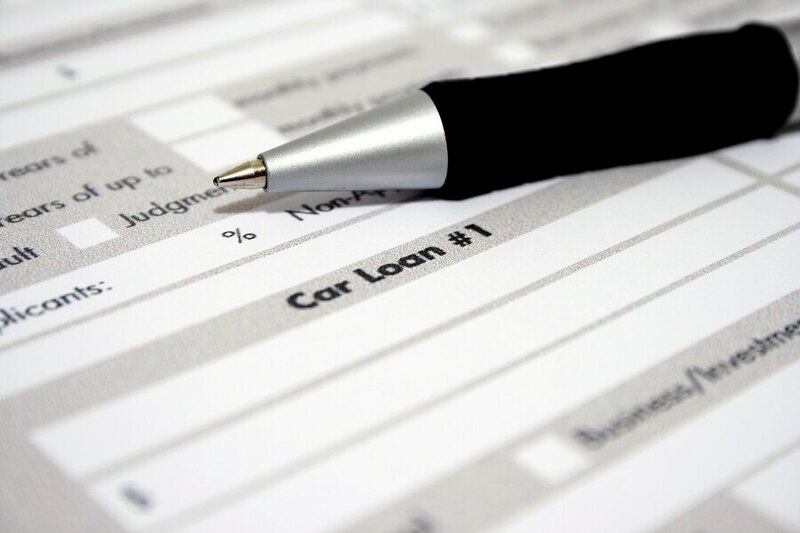 Why to refinance a car loan. Your credit score has improved. Your credit score has a direct influence on how high or low your interest rate will be on a loan. 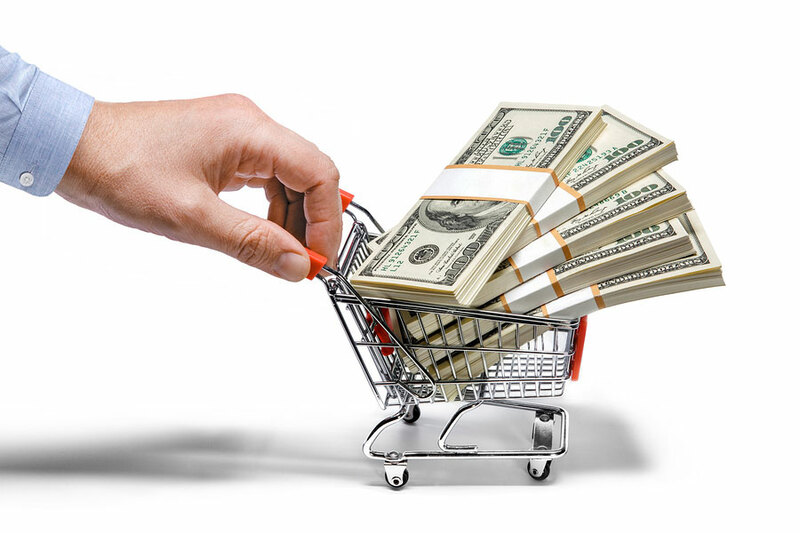 If you received financing for a car with bad credit, you may have a high interest rate. And a high interest rate could leave you wasting a significant amount of money each month. If you’ve been consistent in making your payments on all your debts for a reasonable period of time, your credit score may have improved since you first applied for your auto loan. If that is the case, you may want to consider a car loan refinance. You could potentially lower your payments, as well as reduce your interest rate with your new, more reasonable, interest rate. 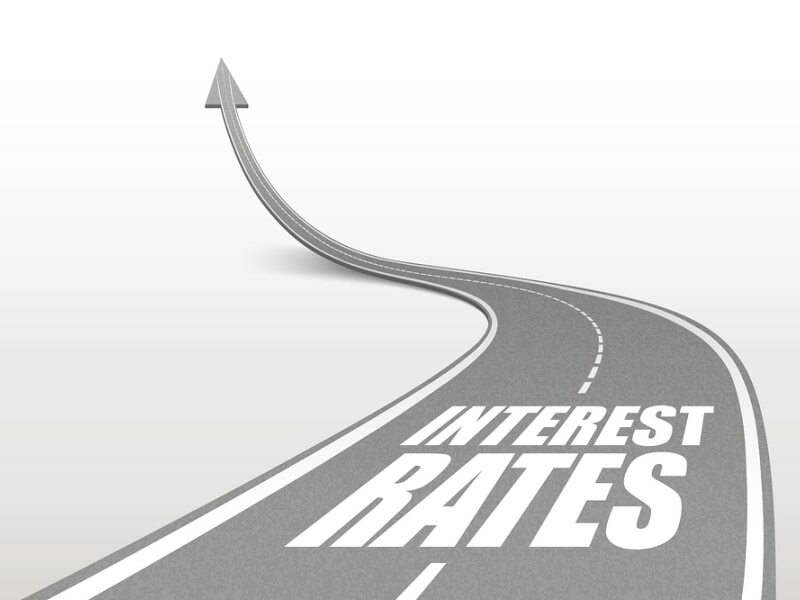 The average auto loan interest rate has dropped. 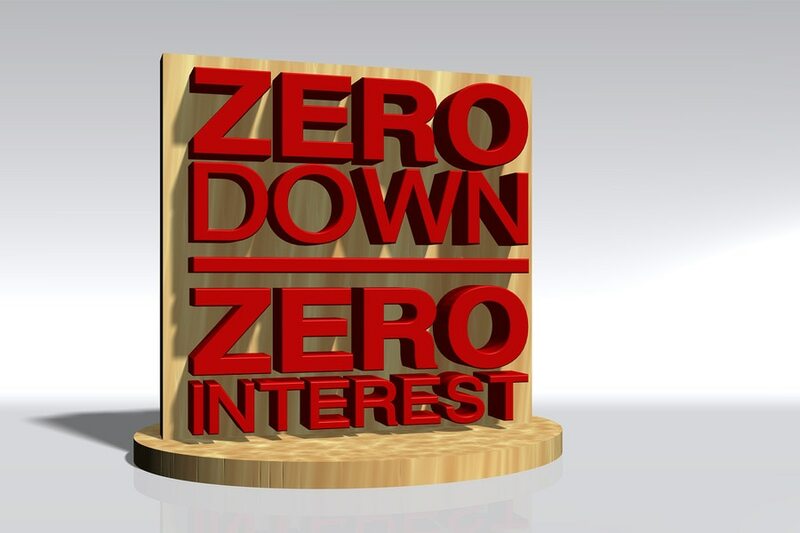 The interest rate market fluctuates… sometimes greatly. And if interest rates have fallen, you may want to consider refinancing your current loan in order to save some money in interest. Even if you could score one or two percentage points lower than you currently have, you could be saving hundreds… perhaps even thousands… of dollars by the end of your loan term. You may also consider refinancing because you need more affordable monthly payments. Although the main reason people may choose to refinance is to save money, there is one other common reason - to extend the loan to lower the monthly payments. Financial situations can change at any moment, and the loan that you were originally able to afford may have become a financial burden. 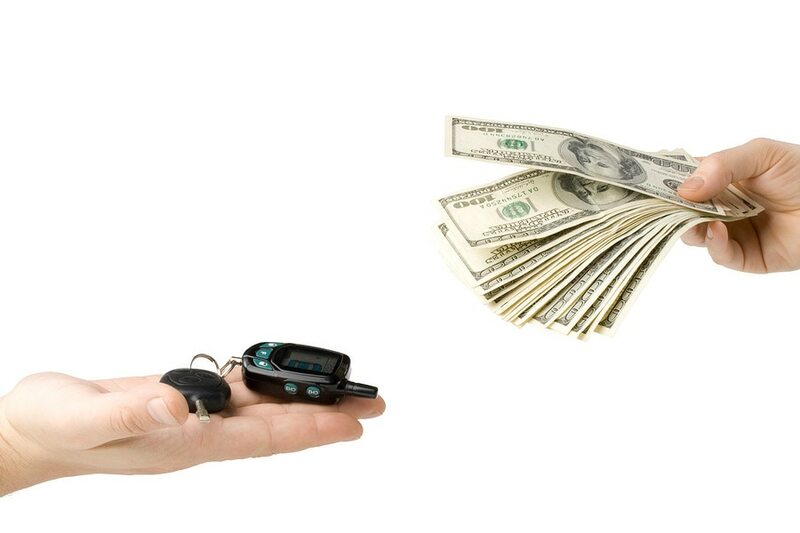 In order to keep your car, you may consider refinancing for lower monthly payments. The downside to this is that you will (most likely) be paying more money by the end of your loan. In addition, when you extend your loan—your car can depreciate further and further each year. 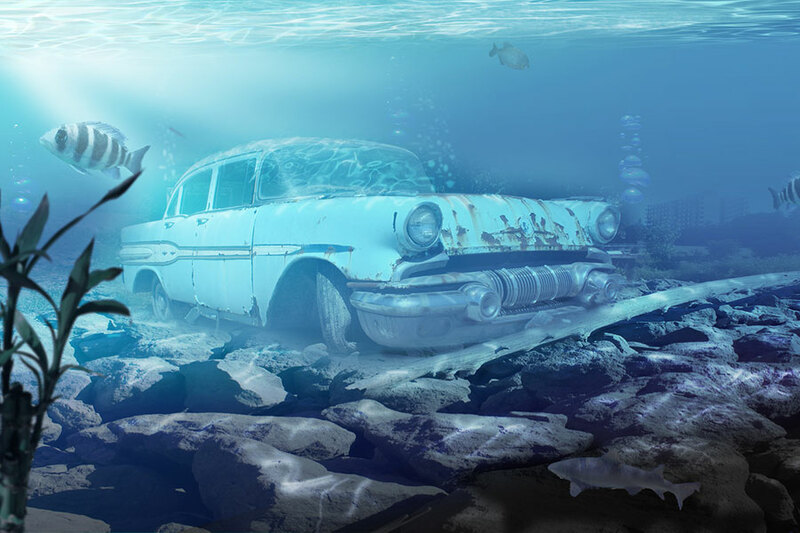 So while you’re paying interest over an extended period of time, you add to the risk of being underwater on your loan. The upside is that you should be able to keep your vehicle, and make more manageable payments. How to refinance a car loan. Get in touch with your current lender (if you want to refinance through them), or reach out to other lenders to find out what kind of interest rates they are offering. You’ll want to choose the lender with the best terms, as that will save you the most money, so make sure you shop around. Find out how much you owe on your current loan. Your new lender will want that information. Then, check out your credit score. A high credit score will better your chances of receiving a low interest rate—and it’s better to have an idea of what to expect. Fill out an application through the banks or credit unions that you may be interested in working with. They may approve you, and you can compare rates. The banks will need your vehicle type, mileage, and the VIN number of the car, so be sure to have that information ready. After you choose one lender to work with, you will need to finish off their required paperwork. Your new lender should write you a check to pay off your old loan. So, you would stop making payments to your old lender, and begin making payments to your new lender. Note: Before you refinance, ask your current lender if there are any prepayment penalties to paying off your loan early. These fees could make refinancing a financially poor decision. Where to find a refinance lender. Lenders who want to help you refinance could be everywhere… even if your credit is “less-than-perfect.” You just have to shop around, and find the right one. To help make this easier, Car.com wants to bring a lender to you. All you need to do is fill out our free, no obligation application—it only takes a few minutes! We will then try to connect you to a lender who will help you get a new loan that is more fitting to your needs. Remember that you don’t have to work with anyone we connect you with! You could check out the offer, and continue to shop around if you so choose. Plus, there is absolutely no cost for you to apply. Though our system, we hope to help you receive a better, refinanced loan that suits your needs better—without any cost or obligation from you!